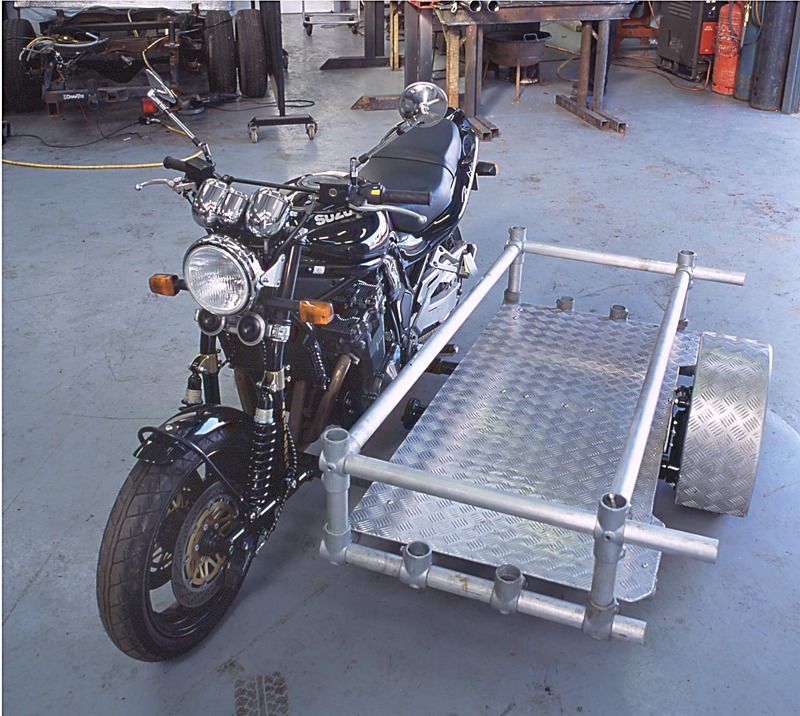 The Bandit Sidecar Tracking Vehicle is ideal for narrow locations, the Sidecar chair / platform having been developed for both nearside and offside mounting. 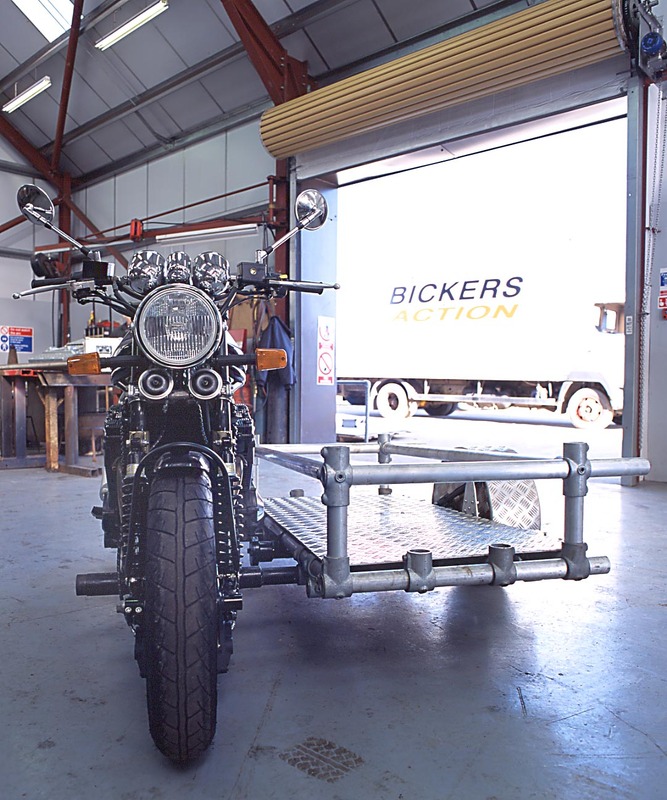 It is powered with a 4-cylinder motorcycle engine and fitted with performance suspension for a smooth and quiet, yet fast ride. 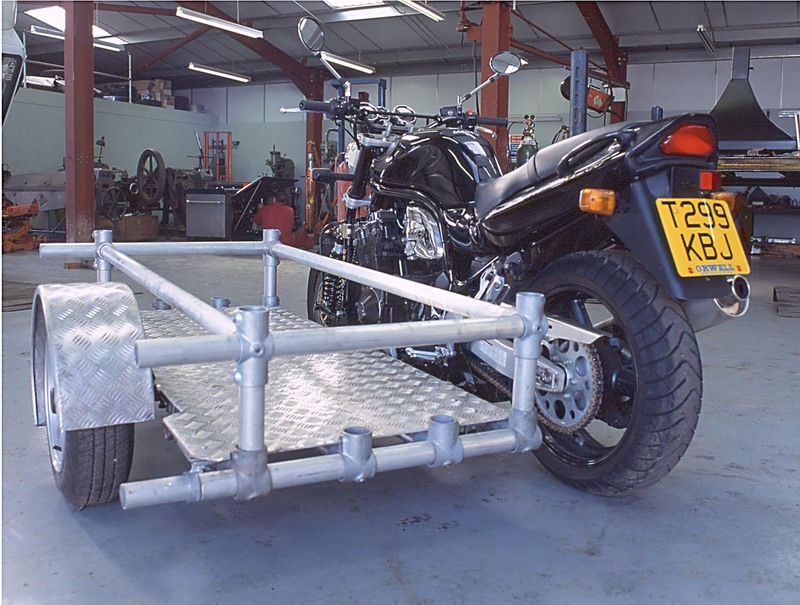 There are various camera fixing points (Also fitted with scaffold for easy rigging) and Maximum crew travelling on this tracking vehicle is 3 including the rider. 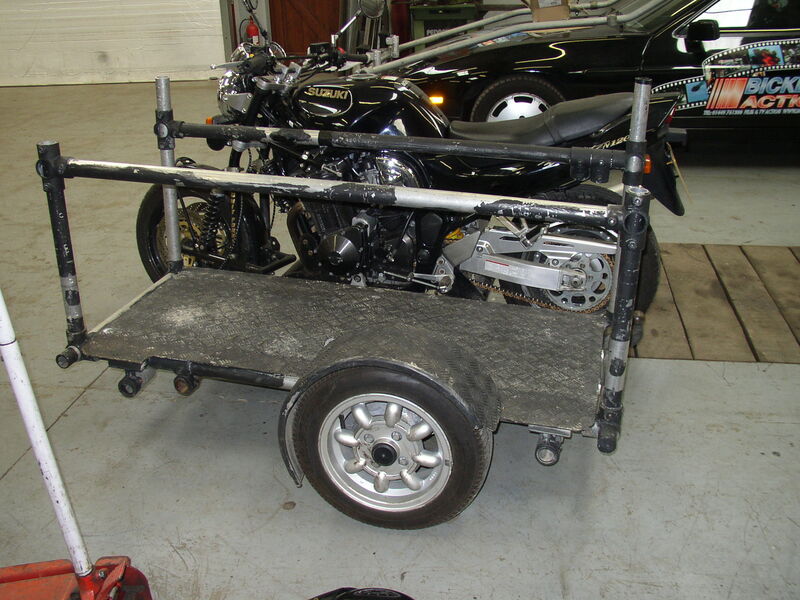 The sidecar is a preferred tracking vehicle of many American DOP’s. Helmets must be worn on the public highway in the interest of safety, unless specific police permission has been granted.